Please find below our schedule of events. 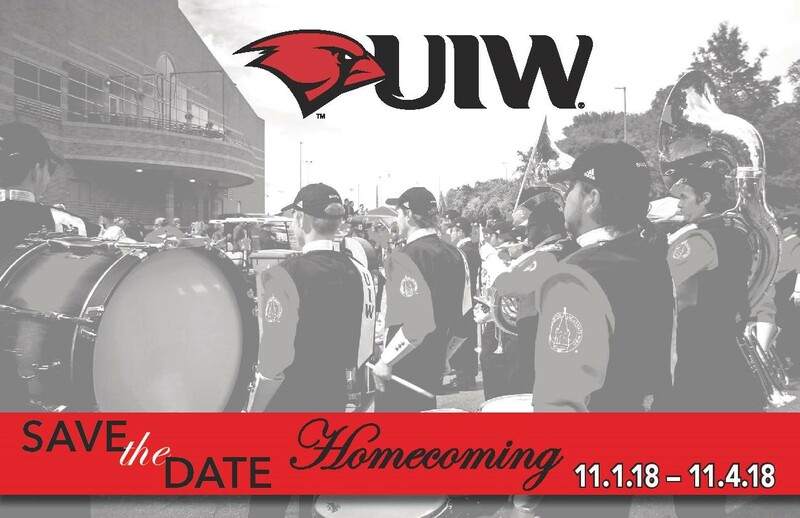 UIW Students are not "automatically" registered for Homecoming activities. All guests must pay registration fees associated to the event. Meet successful UIW alumni who are ready to be your mentor! This event will be held in the SEC and open to all majors and degrees. Come join us to engage with Dr. Trey Guinn! Guinn will host an interactive discussion about non-verbal communication. Featuring our alumni around the world, we're excited to share with you what our international alumni are up to! 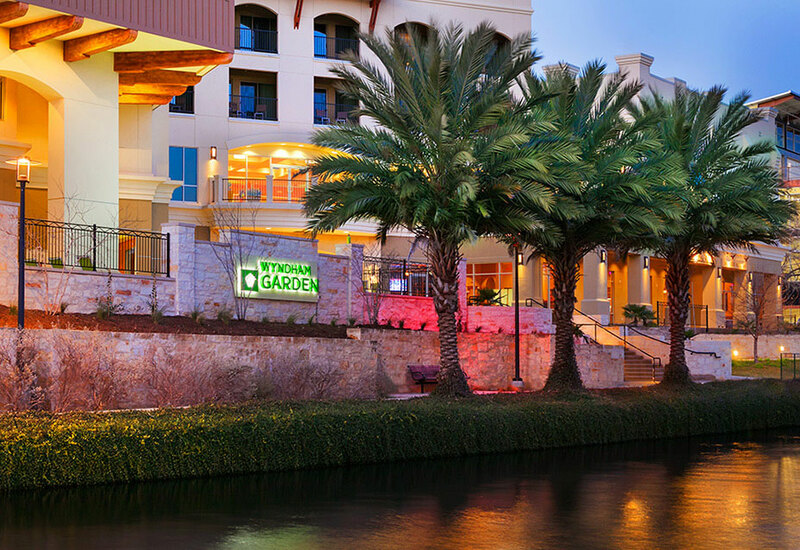 Join us at Cardinal Market where UIW Alumni, parents & friends will find fall essentials! Pumpkins will also be available for purchase. Enjoy a dinner on campus, mingle with friends and receive your 50th reunion medal and certificate. Exclusive to the C/O 1968. 50th Reunion Coffee Klatch & Campus Tour. Sit back and relax with a tasty cup of coffee from Finnigan's Coffee Shop on main campus! Exclusive to our C/O 1968 alumni. This tailgate is family friendly and is the official gathering place for alumni, parents and friends during UIW Homecoming! Annual Memorial Mass and celebration honoring the class of '68. As we begin closing Homecoming & Family Weekend 2018, we invite you to join us for a brunch in the Heritage Center.